Ground cover is one of those products that is not usually visible, but you would soon know about it if you didn’t have it! When you are building a deck area for example, you will be surprised at how quickly the weeds come up through the smallest of gaps between the deck boards. Growing up from the ground beneath the deck it makes removing them a difficult task. 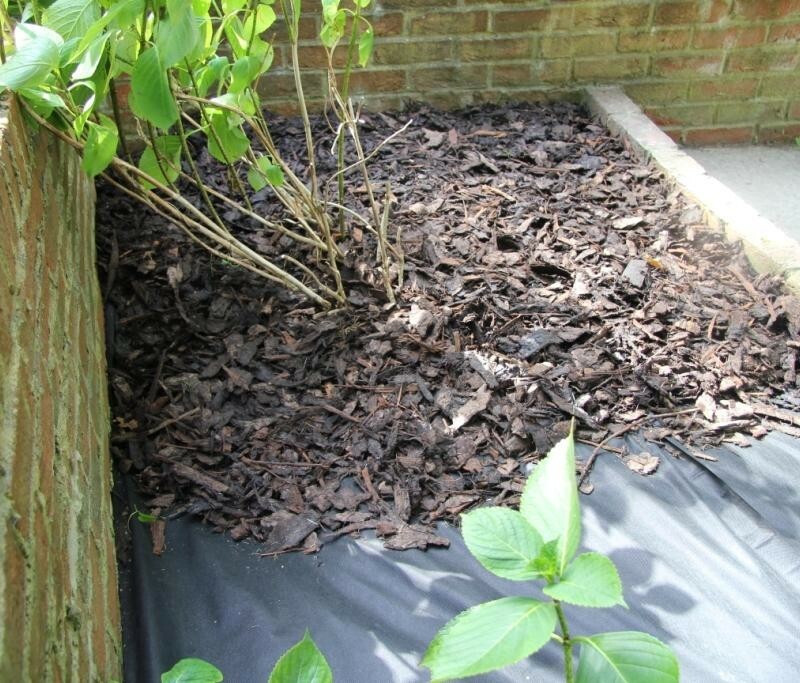 Ground Cover allows water to drain away from the surface but prevents weeds and grass from growing through. It can be placed under decking, bark, gravel, or paving (to name but a few) and is easily cut and shaped to fit in the required area.